ChargePoint is bringing innovation home with the smartest, smallest and most advanced home EV charger offering speed, convenience and intelligence all in an ultra-sleek, beautiful and durable design. Fast and Easy: Up to 6x faster than your standard 110V outlet delivering up to 25 miles of Range Per Hour. With a standard J1772 connector, you can charge any EV on the road. 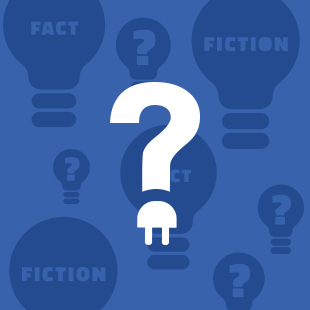 We walk you through installation with a video, guide and electrician tip sheet. 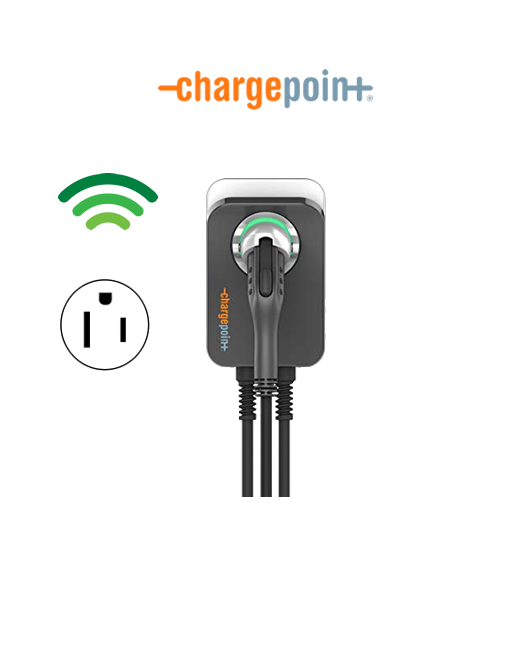 Integrated: See all your residential, public and workplace charging with your ChargePoint account. Home works with Nest so you can track usage and save on energy costs. Connected: Updates automatically with the latest software upgrades over WiFi. Use the ChargePoint mobile app to remote start, schedule and set charging reminders. 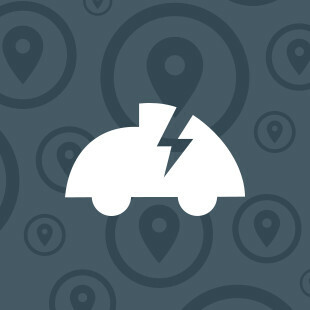 See your energy use and how many miles you’ve added based on your car model. Plus, the mobile app will recommend the best time to charge based on your utility. Safe and Reliable: UL listed, meeting the stringent requirements of the nation’s leading safety standards organization. 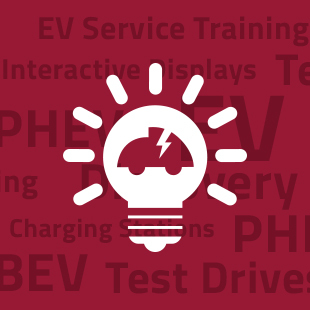 Home comes from the world leader in commercial EV charging and is backed by a 3-year warranty. Designed: Home provides speed and power all in a compact, ultra-thin design with a footprint of just 11.2 x 7”. Use the cord rest at the top of the station to keep the cord clean and off the ground. Home can be installed indoors or outdoors.